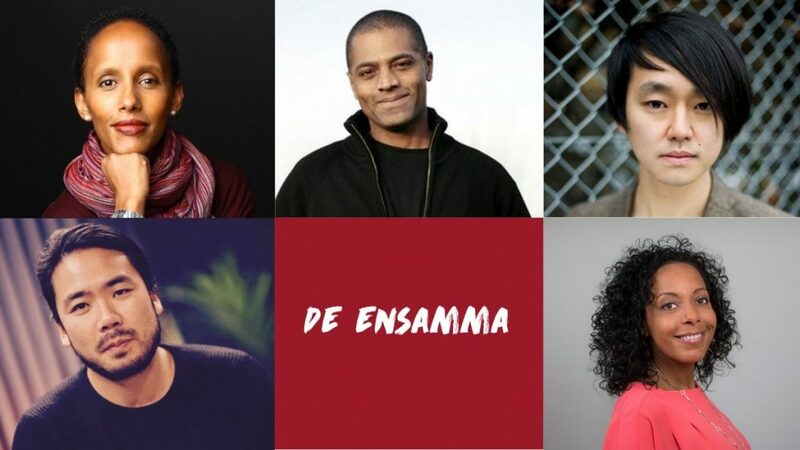 De Ensamma (2017) is a film by Osmond Karim, with music by Magnus Jarlbo, about the large group of children adopted in the 1970s from countries such as South Korea, Ethiopia, Colombia and India who are now adults and who describe what it is like to be adopted. 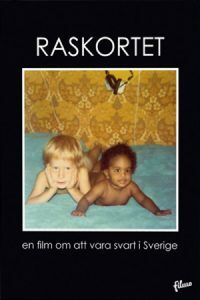 Sweden, which in many ways was regarded as a safe country for adoptees, may not be so safe after all. Nur Tutal and Iván Blancos Documentary Transphobia is the story of Rashan, a transsexual Kurd who lives as a woman in a Muslim country, Turkey, where this is considered the worst sin. She is also herself a Muslim. 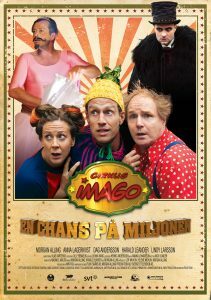 Magnus Jarlbo wrote the music for the film. Transphobia was nominated for the Tempo Documentary Award in 2015 and Best New Nordic Voice Award, Nordic Panorama 2015. 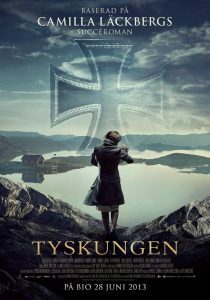 The Hidden Child (Tyskungen), is a Swedish thriller, with music by, amongst others, Magnus Jarlbo. 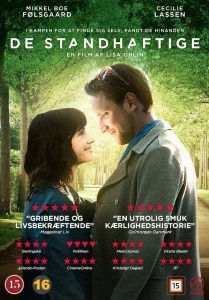 The film was directed by Per Hanefjord. 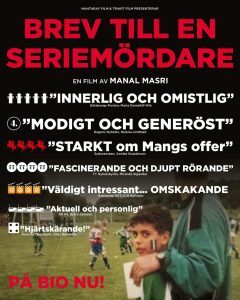 The film had an international premiere on September 25, 2013 at the Berwick Film & Media Arts Festival and has attracted a large audience both in Sweden and abroad. Magnus Jarlbo wrote the music to Ballroom Dancer, a documentary by Christian Bonke and Andreas Koefoed, about the dancer Slavik Kryklyvyy and his struggle to reclaim the World Championship title in Latin Dance. 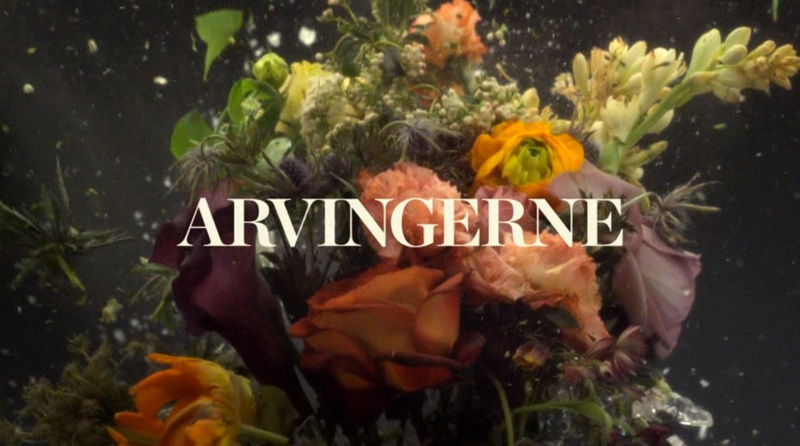 The film was chosen to open the documentary film festival CPH: DOX in Copenhagen 2011. 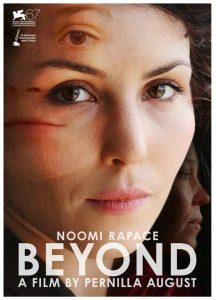 It was voted Best Nordic Documentary Film in 2012 at the Nordic Panorama Film Festival in Oulo, Finland. 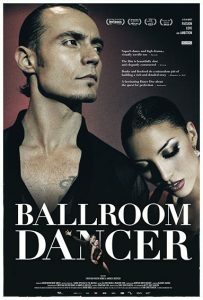 In addition Ballroom Dancer was honored with a special jury prize at the Tribeca Film Festival in New York 2012.